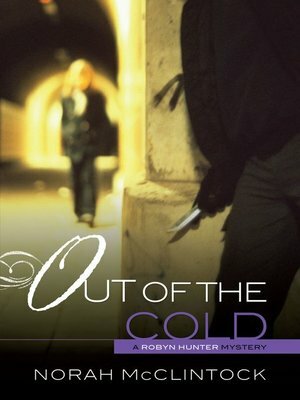 After a homeless man dies during a cold winter night, Robyn and her friends work to uncover who the man was before his time on the streets. They have only two clues to guide them: a class ring and an old photograph that the man left behind. Robyn just wants to honor the homeless man's memory. But as the search heats up, she begins to suspect that someone's investigating her too. . . .